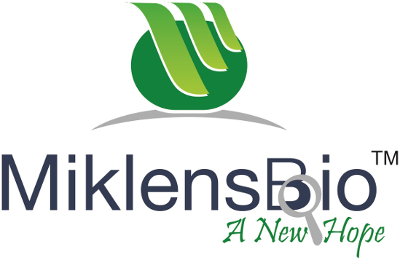 Miklens Bio deals with all kind of biofertilizers as per the FCO regulations. 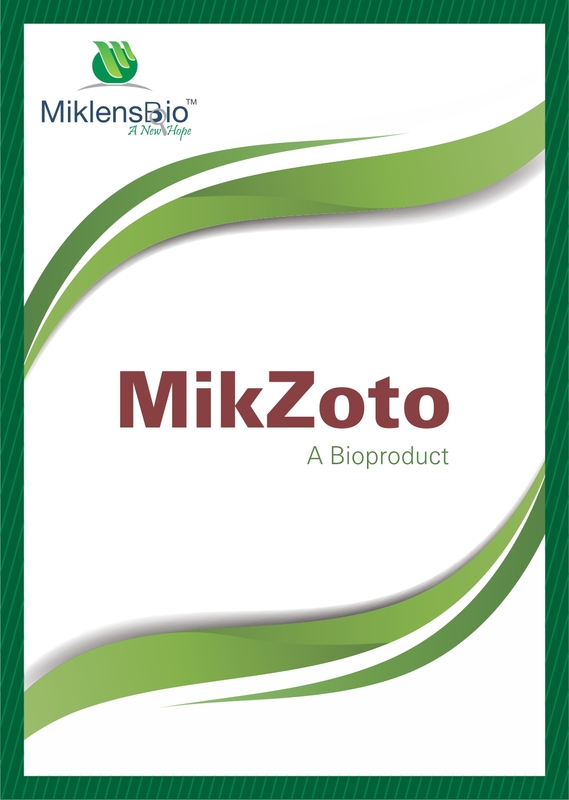 MIKZOTO contains Azotobacter chrococcum - nitrogen fixing bioinoculant suitable for all crops. The product is available as liquid formulation and carrier based formulation. Azotobacter is a free-living nitrogen fixing bacterium which lives in association with plant roots and fixes atmospheric nitrogen in readily available form to plants. 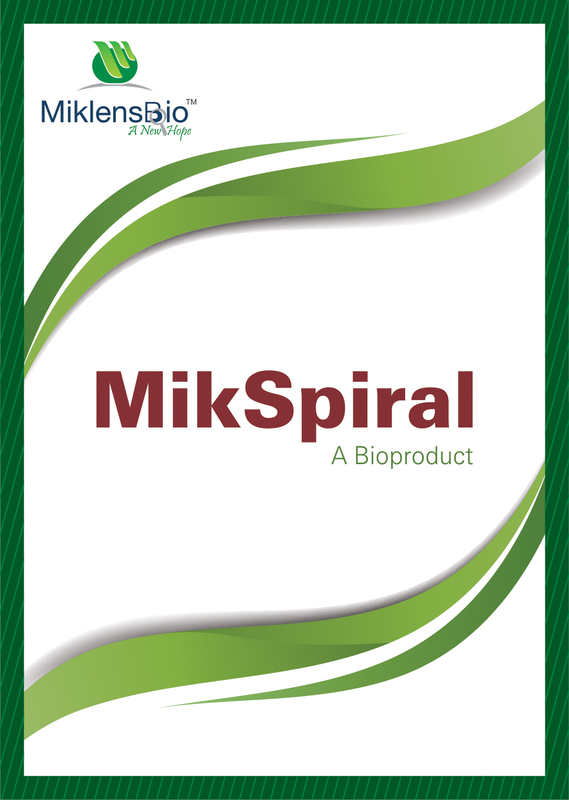 MIKSPIRAL consists of Azospirillum lipoferum a nitrogen fixing bio inoculant suitable for all crops except legumes. 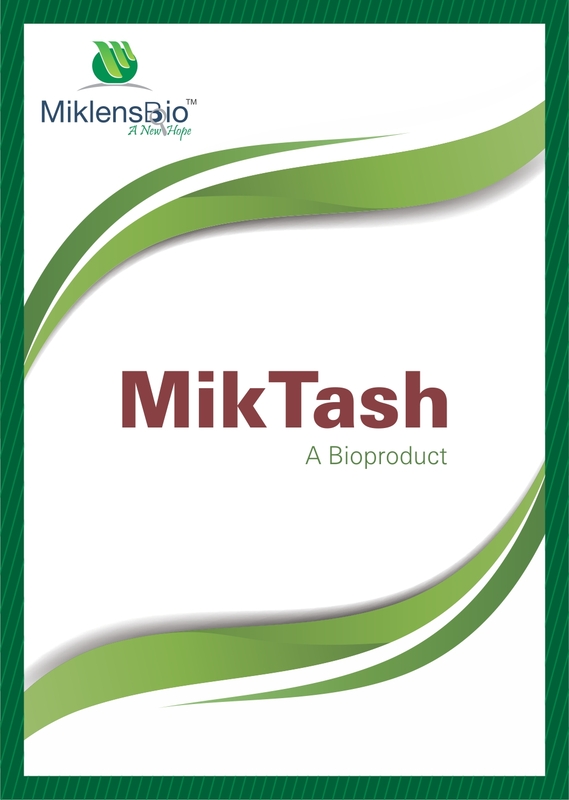 MIKSPIRAL gives excellent results when soil has rich organic matter content (more than 2%).MIKSPIRAL is available as liquid and carrier based Azospirillum is an associative type of bacteria living in close proximity with the root zone. During unfavourable conditions it forms cyst which helps to tide over unfavourable conditions. Thus, it thrives and maintains its population during favourable conditions. It fixes atmospheric nitrogen, provides 30% to 50% of nitrogen requirement of the plant. Also, produces plant growth hormones such as auxin and cytokinin. Recommended for non-leguminous crops-like cereals, oilseeds cotton, vegetable and all other crops which are usually planted as seeds. MIKOBIUM contains Rhizobium mellilotii. fixes nitrogen by assimilating atmospheric nitrogen and fixing it in the root nodule, formed in the roots of leguminous plants. 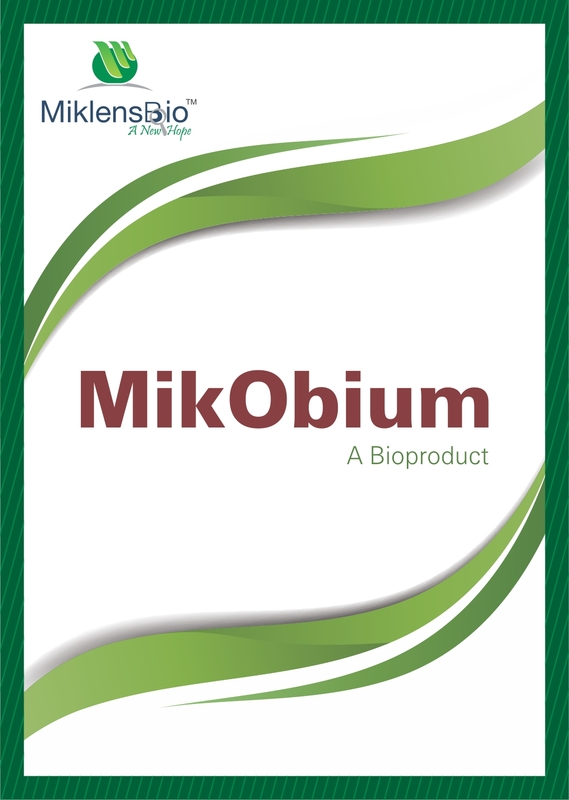 MIKOBIUM is available as liquid formulation and carrier based formulation. Rhizobium is root nodule inhabiting, associative symbiotic, nitrogen fixing bio inoculant. They are Gram-negative, symbiotic nitrogen-fixing bacteria that form nodules on host plants. Mikphate contains Phosphobacteria - Bacillus megaterium, a microbial inoculant capable of solubilizing phosphorus. Is suitable for all crops. The product is available in liquid formulation and carrier based formulation. Around 95%-99% of the total soil phosphorus is insoluble as it gets bound to the clay particle and hence is directly not available to plants. MIKPHATE containing Phosphobacteria - Bacillus megaterium converts insoluble form of phosphate to soluble form by producing organic acid. Phosphobacteria can solubilize about 30 kg of insoluble source of phosphorus and making it available to plants. Application of Phosphobacteria along with nitrogen fixing bacteria promotes growth and yield of the crops by 30%. Mikzinc contains zinc solubilizing bacteria. Is suitable for all crops. The product is available as liquid and carrier based formulation. 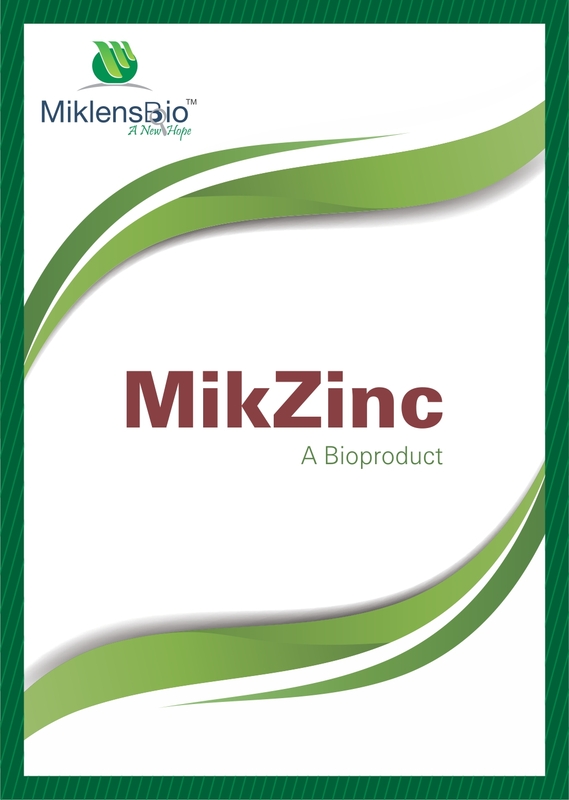 MIKZINC converts insoluble form of zinc to soluble form by producing organic acids. MIKSULPHUR contains sulphur solubilizing bacteria. Is suitable for all crops. The product is available in liquid and carrier based formulation. MIKSULPHUR converts insoluble form of sulphur to soluble form by producing organic acids.